Home › Make Money › Could Your Breast Milk For Sale Make $1,800 Per Month? Selling breast milk is often considered taboo in modern society. However, the need for breast milk is real. In fact, studies show that babies absorb and digest breast milk better than they do formulas. That’s because breastmilk promotes healthy gut bacteria in infants and contains the digestive enzymes at the levels that infants need to properly digest and absorb food. But what if you could help mothers out and even sell your breast milk for $1,800 a month? Should You Sell Breast Milk? How Much Can You Make Selling Breast Milk Online? Should You Sell Milk to Milk Banks? If you produce more breastmilk than your infant needs and you are healthy, then you may be an ideal candidate to make money selling breast milk. But it’s vital to understand the benefits and drawbacks of selling your breast milk before plunging into breast milk sales. Provide Children with Nutritional Milk. Human milk is inherent with high levels of nutrients that babies need. Also, every year intensive care units require more than 63 million ounces of breast milk. By selling your breastmilk, you’re helping children in need. Earn Extra Income. You can also make extra income from selling your breastmilk online. Help Overwhelmed Mothers. There are mothers who are unable to lactate or have latching issues, which prevent them from ever breastfeeding or even breastfeeding for the recommended timeframe of six months. Not being able to provide a baby with nutritious breastmilk is often overwhelming for mothers who are unable to produce their own milk. You help alleviate these issues when you sell your breast milk. Provide An Alternative to Unpasteurized Milk. Breastmilk banks often dilute human breastmilk. When you sell your breastmilk, you give mothers the option to get pure breastmilk. While selling your breast milk comes with several advantages, one major drawback is that selling your breast milk online can be time-consuming. You have to set up meetings with parents who may want to meet in person. Also, regulation and verification most often are left up to the community members. That means you need to ensure you are following best practices to avoid scams, such as only accepting electronic payments. 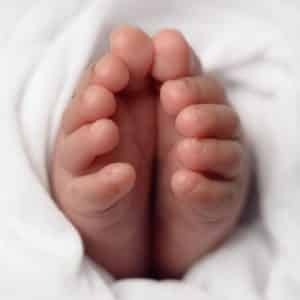 You may also need to pay for your own screenings and provide proof to mothers who want to ensure their babies are getting milk void of contaminants or infectious diseases. If you’ve weighed the pros and cons about selling your breast milk and find selling your breast milk online is right for you, it’s important to know your options. Human Milk 4 Human Babies Global Network. This Facebook community has served as a global network that connects mothers with local families since 2010. Women often post messages advertising the availability of breastmilk on HM4HB. Only the Breast. Only the Breast works as a portal to connect lactating moms with mothers who need breastmilk for their infants. You can place an ad on the site after joining to sell milk online. 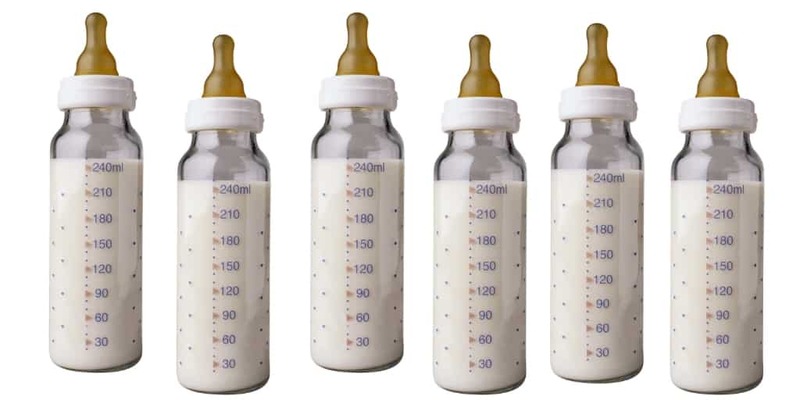 The amount of breast milk babies need varies based on their age. For instance, newborns may need as little as six ounces of breastmilk per day since they may only drink half of an ounce per feeding, which is between eight to 12 times a day. However, two-week-old babies may need as much as three ounces per feeding for a total of 36 ounces per day. 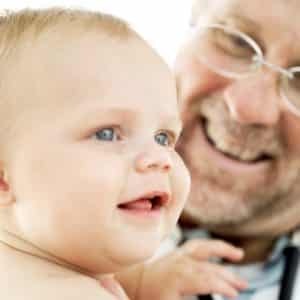 The breastmilk amount may increase as they age with less frequent feeds. For example, six-month-old babies may need as much 30 ounces of milk per day. Breast milk communities and online platforms often have advertisements ranging between $1 to $2 per ounce on average. Based on these needs and per-ounce rates, you have the potential to make $2 per ounce or $60 a day. If you do this 30 days, you can earn as much as $1800 a month from selling your breast milk online. Milk banks offer another option for selling your breast milk. The Human Milk Banking Association of America (HMBANA) accredited 24 milk banks in the United States, including Mothers’ Milk Bank of Florida and The New York Milk Bank. However, it’s important to weigh the benefits and drawbacks of selling to milk banks. One important factor to consider is what actually happens to your breast milk before it’s delivered to infants. One concern is that milk banks dilute donated breast milk. A Pediatrics study found that cow’s milk accounts for 10 percent of donated breast milk. Additionally, you typically don’t get paid for breast milk you supply. Instead, any breast milk you give to milk banks are donations or are encouraged as donations. You’re also on the hook for paying for your own supplies, including the breast pump and bottles. For instance, the Mothers Milk Cooperative does not cover the cost for breast milk storage or breast pumps and pays $1 per ounce only after receiving 150 ounces of eligible breast milk from you once you pass its quality screening. Whether you’re exploring selling your breast milk or you’ve made the decision, it’s important to weigh the advantages and disadvantages that selling your breast milk online may bring. Think about whether the benefits outweigh the drawbacks. Consider the platforms you will use to safely communicate and perform transactions and always follow best practices for selling online. And if you do squirrel away some savings from selling breast milk online, you could invest it smartly with a gender-focused robo-advisor such as Ellevest to grow your wealth.